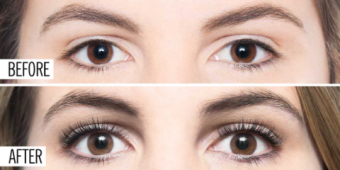 Henna Brows Henna tinting ‘stains’ the skin more effectively than regular tinting & sets to a powder like matte finish that last 2-4 weeks depending on the skin type. Create lift, curl & definition to natural lashes. Includes tint. Lasts approximately 6-8 weeks.